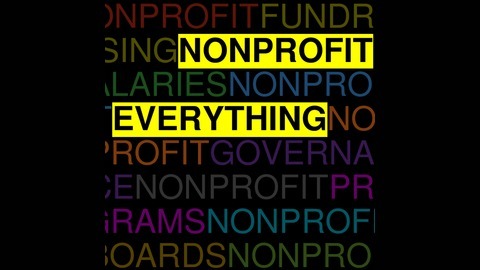 The Alliance for Nevada Nonprofits presents Nonprofit Everything, a bi-weekly Q&A podcast about everything nonprofit. 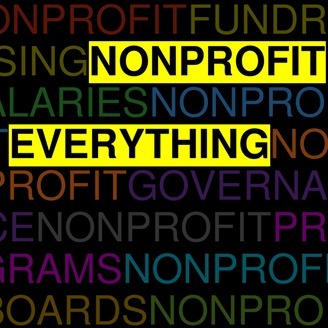 This week, we learn the difference between outputs and outcomes, and Stacey offers some great advice about grant reporting. We also tackle the advisory board question once again, and by request, we actually share some drunk at the gala stories.